This 5.3 acre tract is ideally located in the heart of the new Chisholm Trail Ranch development. Construction has commenced on Brewer Road from McPherson Blvd. south to the new Tarleton State College and will be completed in June 2019. 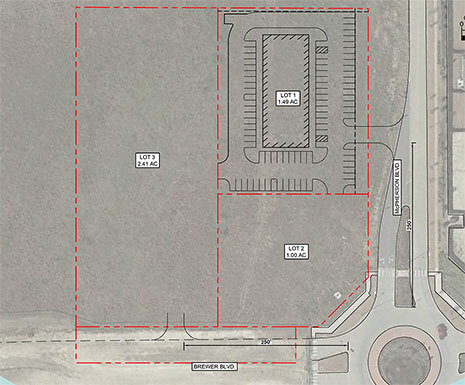 The 5 acre corner will be well suited for neighborhood commercial use for both Tarleton College and the new single family neighborhoods surrounding the site.